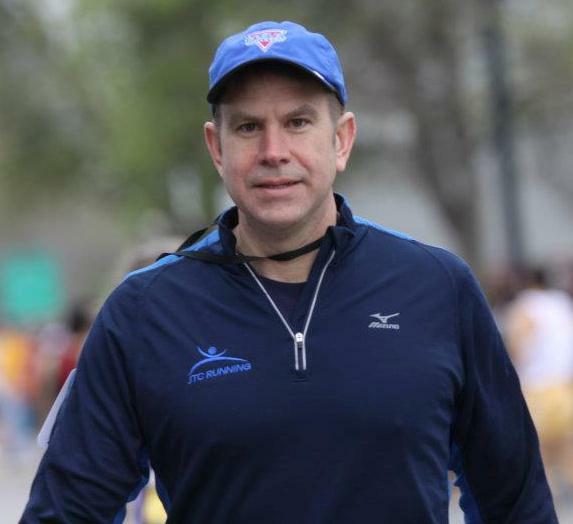 Today we have five more with more questions with the man behind the elite fields at this weekend's Gate River Run 15k National Championship. Here's the first set of 5 Questions with Mr. Fannin (from 2012) and the 2013 edition is below! Follow the race this Saturday on Runnerspace. 1. Writing About Running: The Gate River Run 15k kicks off the road racing season each year. Everyone is excited for a new beginning. How does that energy translate to your event? Richard Fannin: Yes, it seems that after a long track season, and the big fall marathons, everyone is ready to rest and re-group over the holidays. Many of these runners train in cold winter locations and are excited about an early season fitness test in balmy Florida. There is usually a little element of mystery, as many runners haven't raced in a few months and this is often their first race of the year. The slate is clean on the USA Running Circuit - and it is open season ! 2. Writing About Running: American distance running icon, Todd Williams, set the American Record here in 1995 with a scintillating 42:22. How has that record stood for 18 years? Richard Fannin: Todd Williams' American (and course) record was the result of a great runner having one of those perfect days where it all clicked. The course was a little different that year, with a long downhill ramp coming off the Hart Bridge. But that was such a great performance, I think it would still be the American Record on the current course, just maybe 15-20 seconds slower. 3. Writing About Running: You fly a great deal of athletes in, put them up in a nice hotel, feed them and host a post-race party. What else is it that makes this weekend such a "can't miss" on the USA Running Circuit? Richard Fannin: We really do try to pay attention to every last little detail for the runners, and we have assembled a great group of volunteers here from JTC Running that get it done! My belief is that the less they have to worry about logistics, and the more relaxed they are, the better they can perform on race day. And as mentioned earlier, Jacksonville in early March typically has lows in the fifties and highs in the seventies - and tons of sunshine - that makes this race an easy sell after often long cruel winters in Minneapolis, Mammoth, Flagstaff, Boulder, etc. 4. 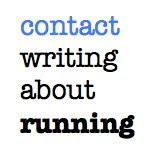 Writing About Running: You are very plugged in to the sport. What changes could be made, in your opinion, to move the sport forward? Richard Fannin: I think the advent of the big teams and training groups is the best thing that has happened to US distance running in 20 years. It has allowed many more elites to forego the professional world for a few years and focus solely on their sport. The team competition we created five years ago was designed to really reward and encourage those teams that are making it happen. A lot of runners come here and - although they might not finish in Top 10, end up going home with some nice prize money. The team competition is something we hope will catch on around the USATF circuit. I know the 8k championships is having a team competition this year. 5. 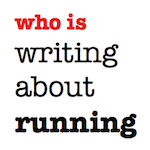 Writing About Running: What's new for the 2013 edition of the Gate River Run? 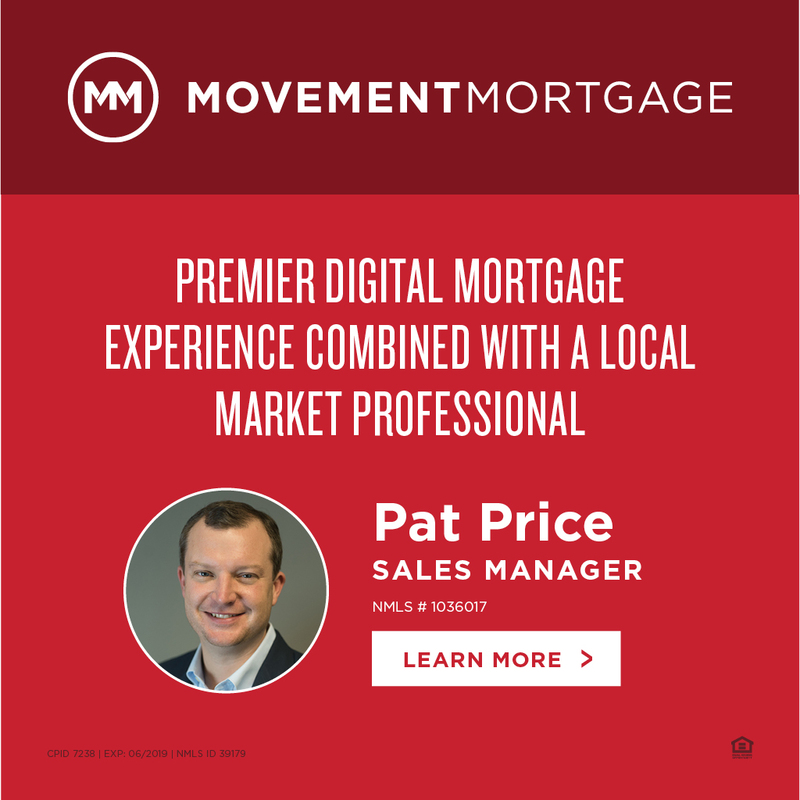 Richard Fannin: We have several new things we are excited about this year. The first is that The Equalizer bonus is going to be 6 minutes 35 seconds .. based on our new formula of using the exact split the prior 3 years, averaged to the second, which we think will make for a very close race. 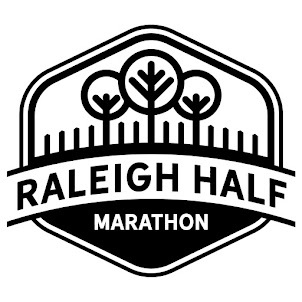 As referenced earlier, the team race is not new, but this year is the largest and most robust it has ever been; with teams from Hansons Brooks, Asics Aggies, Adidas Boulder Running Company (ADP), Boulder Track Club, ASTF, New Balance Silicon Valley, Nike Team Run LA, Sacramento Elite, Team USA Minnesota, Team USA Arizona, and Zap Fitness. We are excited about our guest speaker for Friday night, Craig Virgin. Between breaking Steve Prefontaine's high school record, winning an NCAA title, winning two World Cross Country Championships, and appearing in three Olympic Games, he has quite a resume and quite an inspirational story to tell. And as always, we are excited about the parties we throw for the runners on Saturday night. After a couple of nervous days and a big race, it is fun to blow off steam and celebrate with the runners. The elite distance running crowd in the US is really a pretty small fraternity, and most of the runners know each other well and are good friends. We try to position our race as a fun, spring break "family" reunion weekend; where hey, there also happens to be an awesome 15k race! Well if you conduct such type of events and give the chance to the youth to come forward then indeed there will be some future stars that will emerge from there.